January is a long month waiting for payday and counting the pennies. Good news for gamers who still have a little cash and Xbox Live Gold. 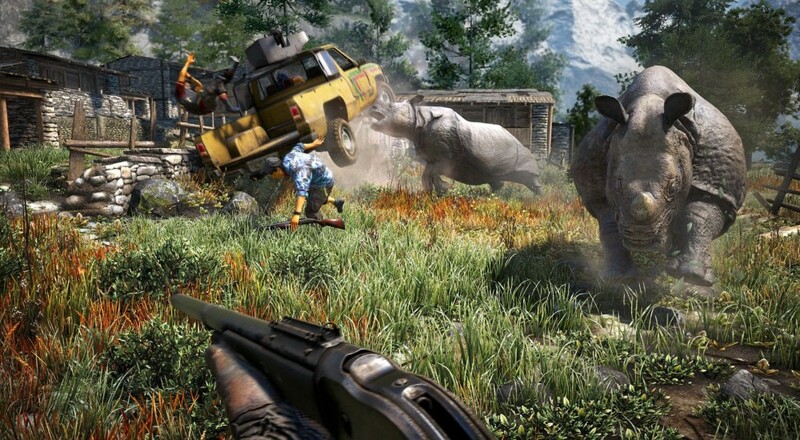 Far Cry 4 is one of several games on offer this week including Grand Theft Auto 5 and The Crew, but with 60% off it is the definite highlight. Far Cry 4 is a brilliant single player game, but also has a 2 player online co-op mode that is a little short on features. By now Grand Theft Auto 5 is brimming with content and 8 players can join up online in the fun co-op heists. Finally, The Crew may have had a faltering launch, but is still a solid 4 player online co-op game. Page created in 0.2475 seconds.